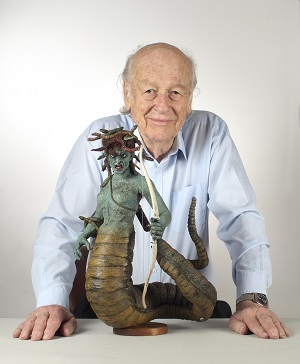 Anderson fans will be interested to know that legendary visual effects artist Ray Harryhausen will be celebrated in a twin event on Saturday 8th September in London. 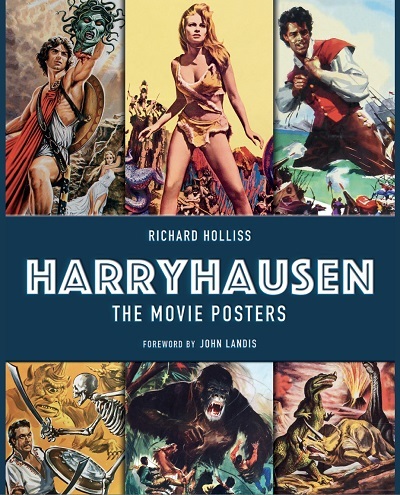 Writer and broadcaster Richard Holliss will be signing the newly released Harryhausen The Movie Posters Book at Forbidden Planet Megastore in London from 12.30pm – 1.30pm. This will be followed at 3pm by a special 4K screening of Harryhausen’s classic 1964 movie First Men in the Moon, starring Edward Judd, Martha Hyer and Lionel Jeffries at The Regent Street Cinema – London’s oldest Cinema. The film will be presented by Harryhausen Trustee and filmmaker John Walsh. Uber-fans may know that Ian Scoones, Special effect director on Thunderbirds, worked under Harryhausen during his career – not that you’d need any excuse to attend these great events! Proceeds from the sale of the book will go to the Ray and Diana Harryhausen Foundation to help with the delicate and on-going restoration programme for the creature collection.